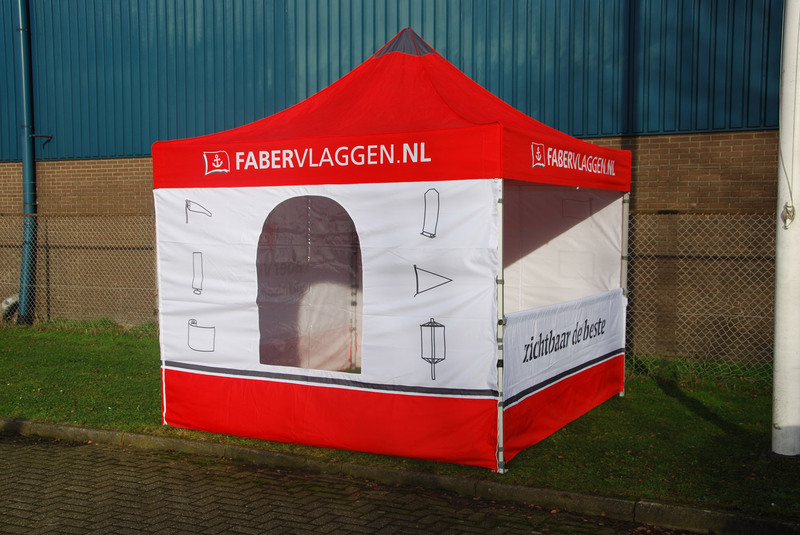 Event Tent - FaberFlags Asia : Leading Global Supplier of Textile Signage for Marketing! 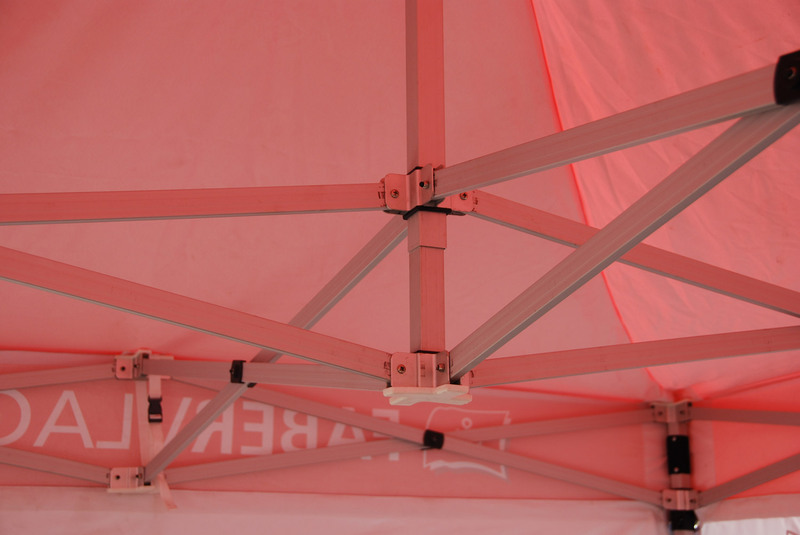 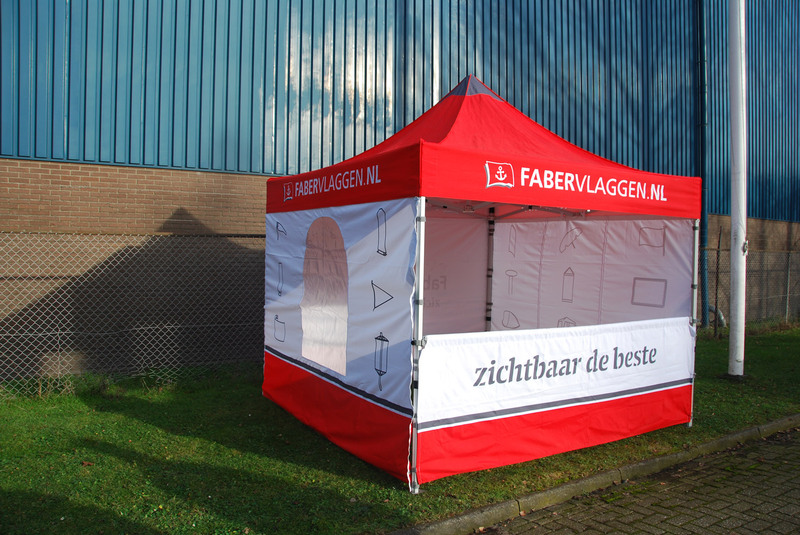 Faber Fags Asia’s event tent is a premium display to boost your brand and optimize visibility. 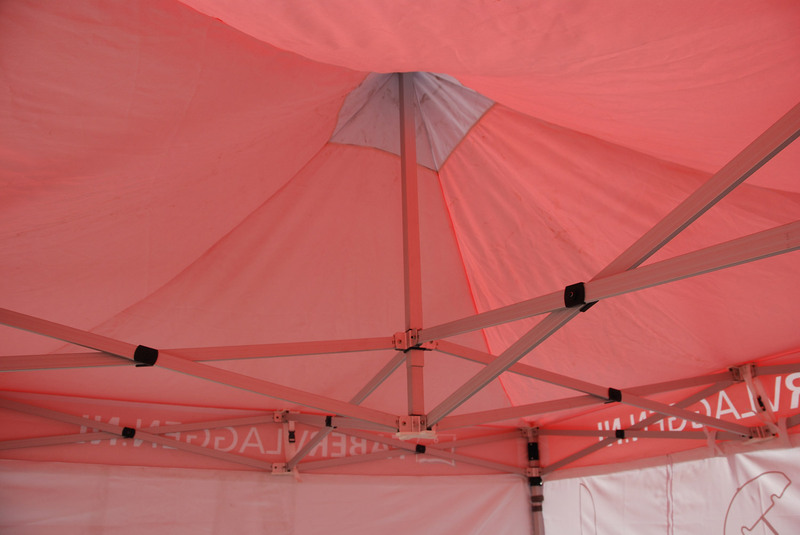 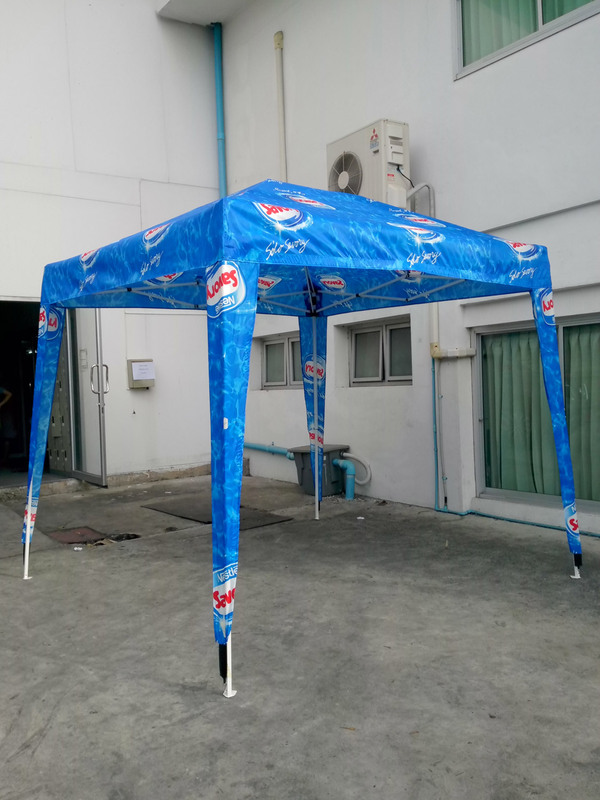 Serving as a great marketing tool, such advertising tents can be printed with your corporate logo, brand or promotional messages. 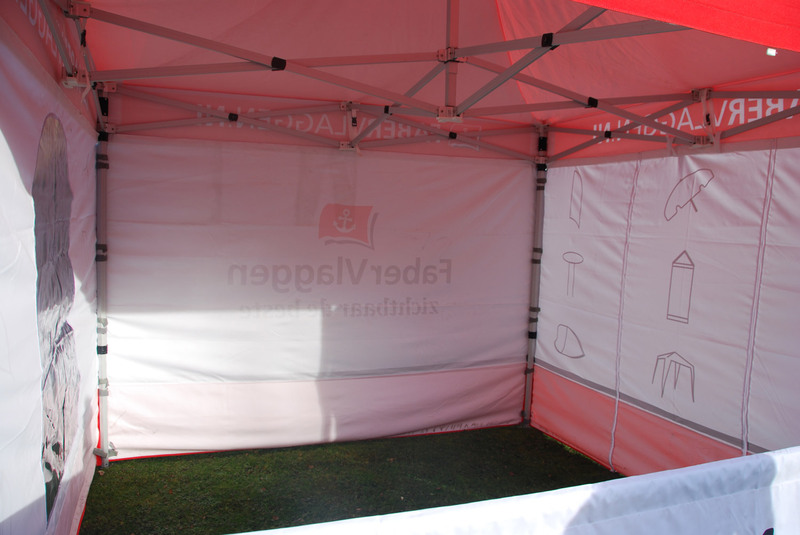 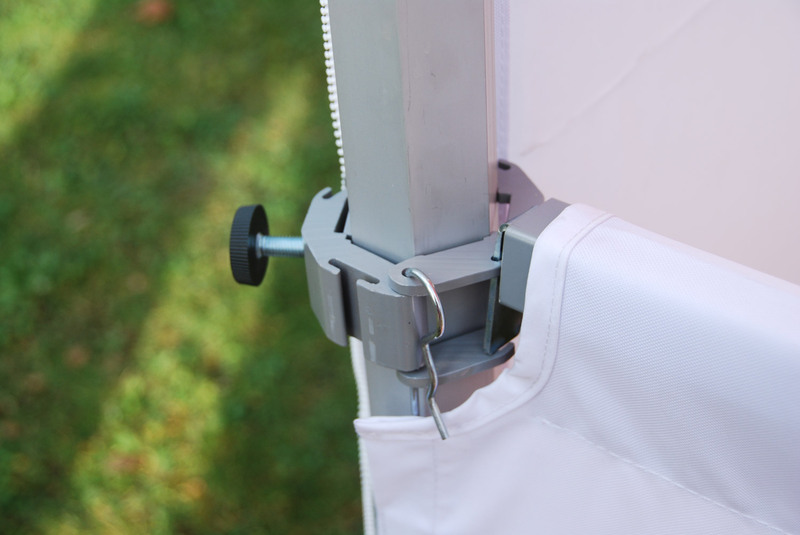 Our high quality printed, clear and true colors, and quality polyester fabric cast a positive light for your advertising campaigns – the ideal solution for any corporate or business event requiring brand or advertising prominence.